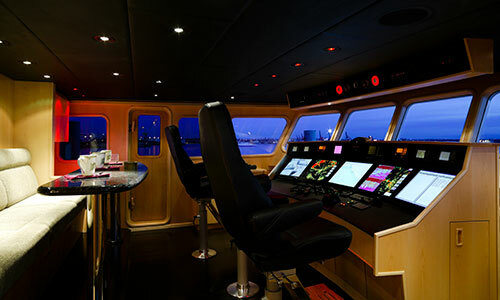 Global Compass Marine can supply any type of electronic equipment. Simply let us know what you need and we will find it, despatch it and arrange for it to be fitted. 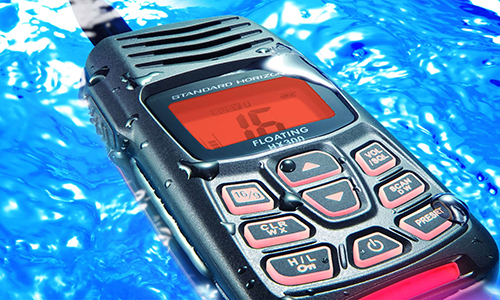 Global Compass Marine are proud to work with ICOM and Hytera and can supply a full range of radios for your specific onboard operations. 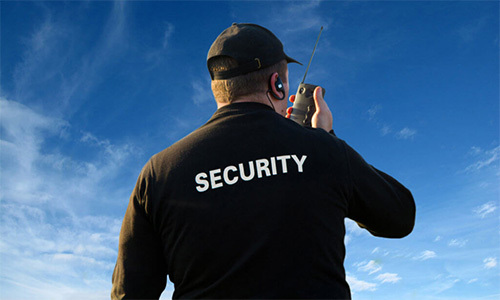 Global Compass Marine can provide security services aimed towards protecting its clients lives, properties and businesses. Our Personnel Team can assist you, 7 days a week, 364 days a year, to find the right crew quickly.